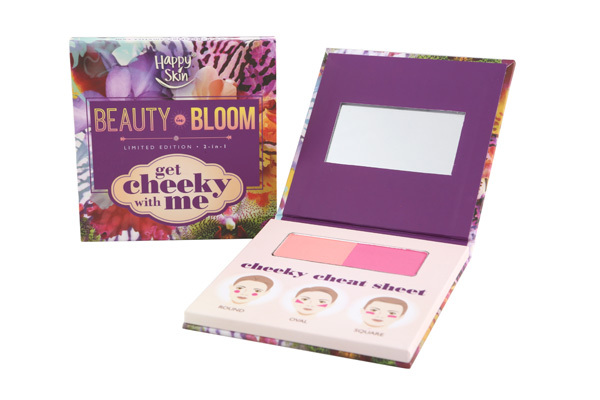 The New Happy Skin Beauty In Bloom Collection Is Out! Now you can be ~*blooming*~ forever! Calling all makeup junkies! 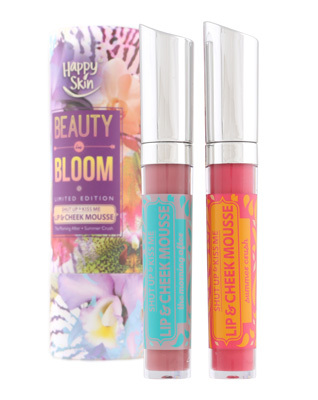 Local makeup brand Happy Skin just launched their prettiest collection to date—just in time for the summer—and we are hooked. 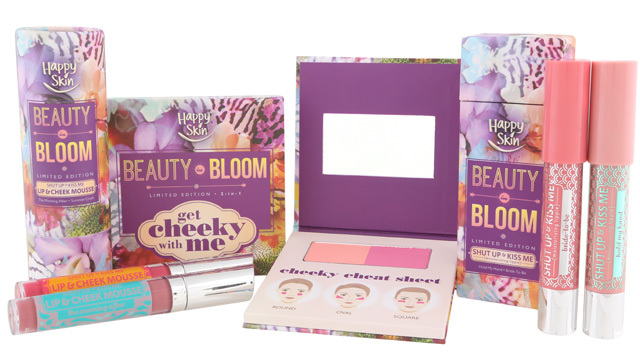 The "Beauty In Bloom" limited edition collection features two new shades of lippies, lip and cheek mousse, and a new blush palette. And can we please talk about that packaging?! To make sure your makeup stays in place even in this heat, the brand also released their InstaBeauty Blur Cream—a primer that's a pore minimizer and a lightweight foundation. Best part? The new blur cream is part of their permanent collection, so it will be here...forever. 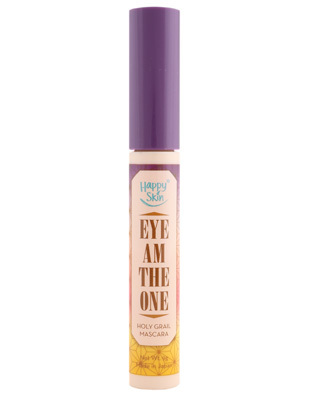 The brand also released their first mascara, Eye Am The One Holy Grail Mascara (P899). It comes with a Maximeyes brush, a two-fiber, angled brush that will lift, curl, and separate your lashes perfectly. Best of all, it’s smudge- and sweat-proof, but the pigment can be removed easily with warm water. Happy Skin, please take our money. Take all of it!